Airwheel Technology was initiated by a group of pioneers who took constant adventure to reshape the world with edged technology. Airwheel is keen to exchange opinions and share its fruitful achievements with customers in a simple manner. Until now, Airwheel has rolled out a variety of electric self-balancing scooters. We will have a brief look at the Airwheel intelligent self-balancing scooters. It is Airwheel’s unyielding aim to satisfy and exceed customers’ anticipation. Until now, Airwheel has rolled out a variety of electric self-balancing scooters. For example, the electric single-wheeled scooter X8, also called electric unicycle, was an original innovation. The following models were the twin-wheeled electric scooters, like Q3 and Q6. Subsequent to these models, the double-wheels electric scooters came as a breakthrough in the history of scooter. These models consist of S5, A3 and S8, Z5 etc. Airwheel believes trust is a pleasure worth passing down via every customer, which in turn challenges us to give genuine responses every day. As a start-up business in the sector of scooter, Airwheel naturally pushed the first model X3 formally entering the market. 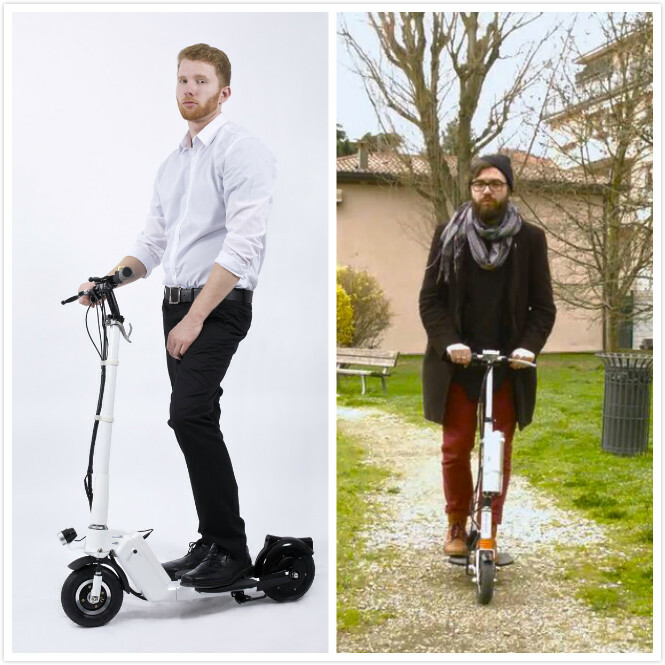 Over time, the ride of single-wheeled scooter took some beating, and therefore hardly met the demand of millions of scooter-lovers, with the following models, X5, X6 and X8 electric unicycles. To widen its consumer base, the Airwheel Q series including Q1, Q3, Q5 and Q6 were invented. Although a great refinement was made, there still were a good many eager lovers of scooter unable to get a hang of. 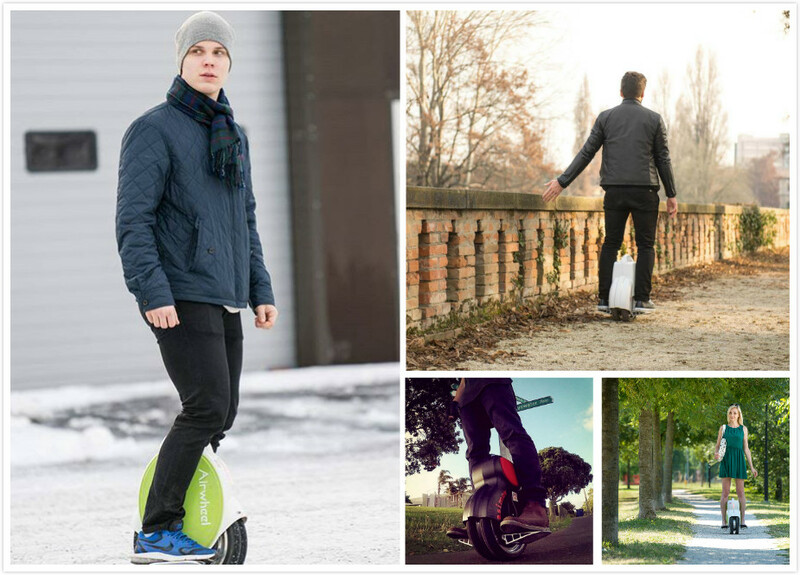 Then Airwheel S series, a kind of self-balancing 2 wheels scooter meet the public’s demands. Any rider can ride is with no time learning and practicing. The two-wheeled design effectively ensures the balance. This laid down the solid foundation for the future of Airwheel. Now the Airwheel M series and Z series are gaining more and more attention. Airwheel believes that the skateboard should be more than simply a sports trend, and they want to redefine it as a means of transportation, and make it faster and easier. This was the original intention behind the creation of Airwheel M3 electric skateboard. The Airwheel Z3 and Z5 foldable electric scooters are definitely the assistance of commuters.